NORWALK, Conn.--(BUSINESS WIRE)--Organizations can now better connect staff to popular business platforms such as Salesforce, QuickBooks Online and Concur, supporting customer relationship management, accounting and invoicing, plus streamline additional processes with new apps for Xerox (NYSE: XRX) ConnectKey® devices. 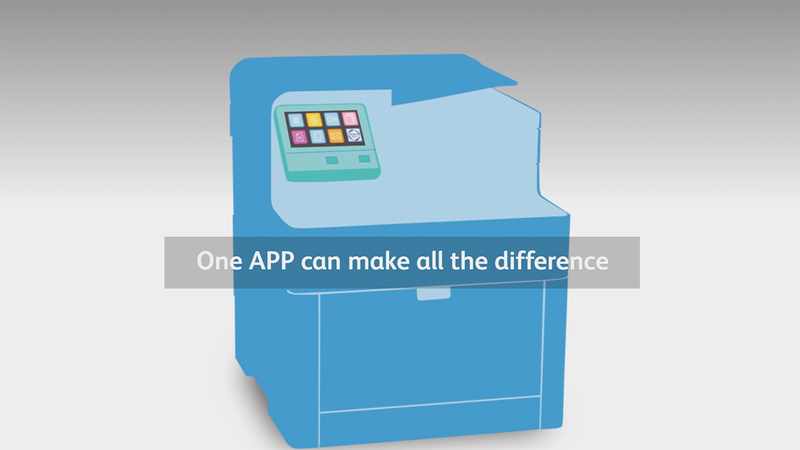 Purchasing and implementing the apps is simple with a new e-commerce-enabled site. 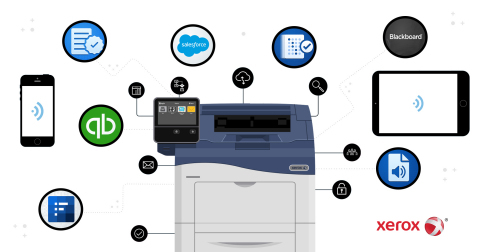 Xerox powers up productivity for office workers and educators with new apps available on its ConnectKey-enabled devices.